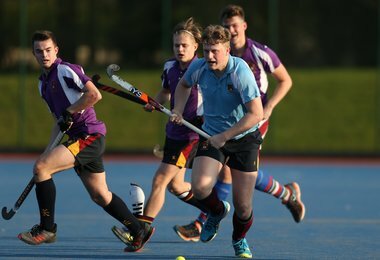 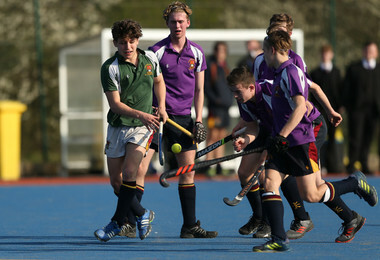 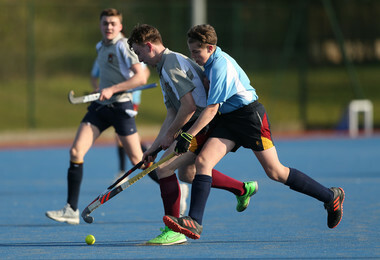 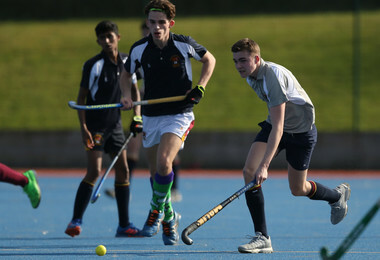 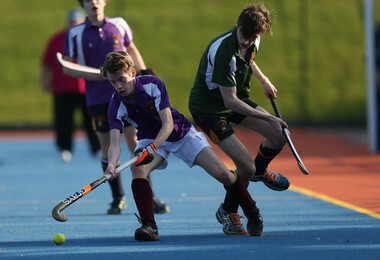 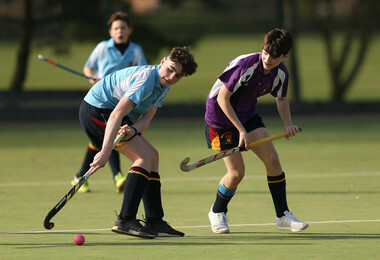 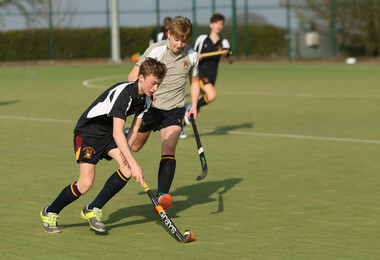 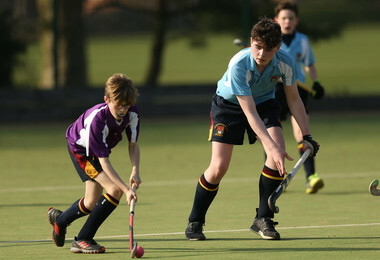 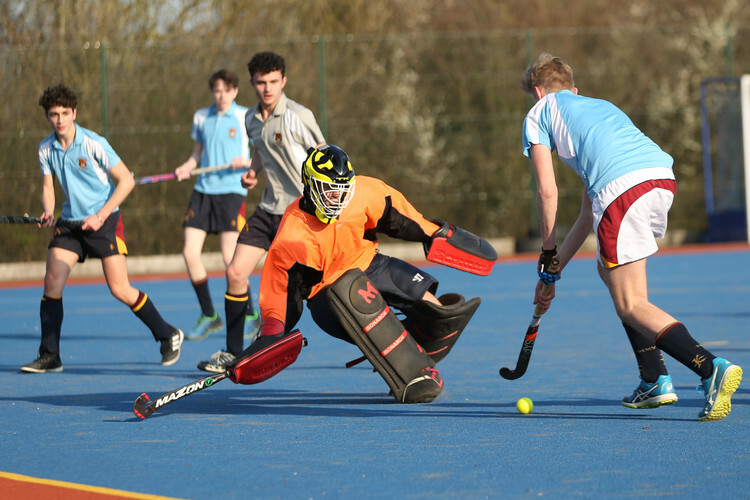 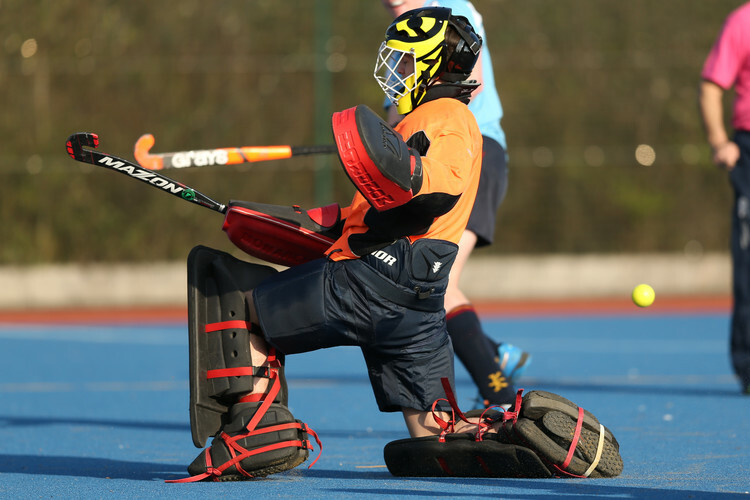 The Boys' Hockey season, which has seen a packed term with a total of 63 games played and 169 goals scored, concluded on Thursday 28th March with the Boys' House Hockey tournaments. 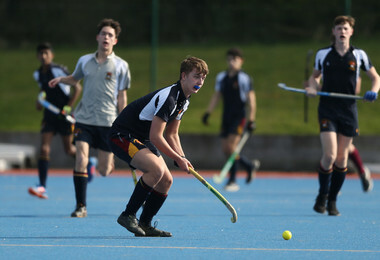 There were two sections: Junior House Hockey, for 4th Form and Lower 5th and Senior House Hockey for Upper 5th to Upper 6th. 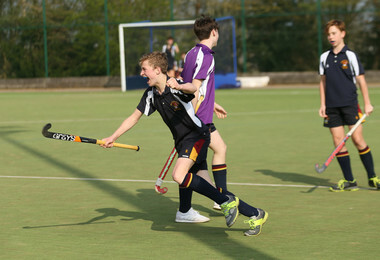 Well done to all the players and congratulations to Junior winners Sutton House and to Senior winners Collett.